You know what you're getting with Arcade Fire, right? An overwhelming sense of angst and doom, a madman rending his garments in an on-stage maelstrom, screams, shouts, tunes that won't leave your brain for days, something about sinister small-town life and plentiful acreage of forehead. Wrong (except the forehead bit, that's a given). 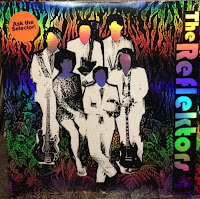 Their new single, Reflektor, is taut and sharp - with more than a hint of disco-era Blondie, especially in its Francophone verses ("entre le nuit," coos Regine Chassagne). Its closest relative is The Sprawl II, an album track from The Suburbs which the band said was inspired by Depeche Mode. But it goes further than that slight pop melody ever did - with shimmering Moroder synth sweeps and an unmistakable David Bowie cameo on the lines: "Thought you were praying to the resurrector / turns out it was just a Reflektor". (The lyrics were generated by putting Justin Timberlake's Mirrors into Google Translate and selecting the "Arcade Fire" option). 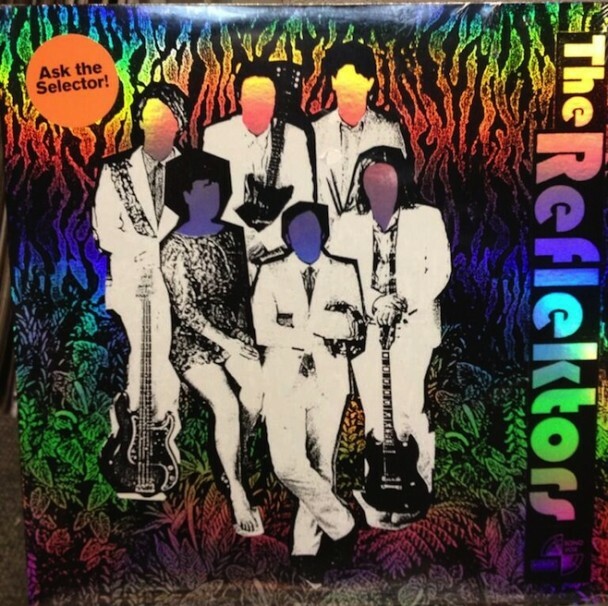 Produced by James Murphy of LCD Soundsystem, Reflektor cautiously adds a few dance flourishes to the band's traditional sound, but also reigns in their more grandiose tendencies, giving the track room to breathe and build over an expansive seven minutes. It's superb stuff - and available via an interactive video on the band's website justareflektor.com. If you don't have time for that, play the trailer below, and imagine it all in your mind. Update: The official video is below.